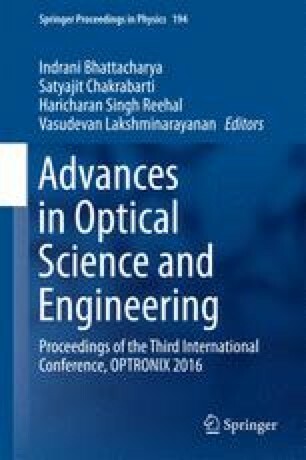 All-optical fiber-cantilever beam deflection configuration using an optimized composition of cobalt doped nickel ferrite nanoparticles coated single-mode optical fiber cantilevers is demonstrated. Initially, a fiber-double-slit interferometer arrangement using coated fiber-cantilever-deflection is devised to detect the surrounding magnetic field by precisely measuring the changes in interference fringe-width. A theoretical platform is developed to model the fiber-cantilever deflection which in turn predicts magnetization value of the probe sample. In order to explore higher sensitivity, etched single-mode fiber cantilever is incorporated in double-slit arrangement and a marked improvement is achieved. Next, we refined the experiment by tracking the amplitude-modulation of propagating light through fiber-to-fiber coupling cantilever deflection-transmission arrangement which showed increased sensitivity further. In a series of experiments starting with single cantilever transmission technique, we ended up with a model of cascaded cantilevers to sense very low order (~1 mT) magnetic field. Developed theoretical model fairly predicts experimentally obtained results, in particular, the magnetization of the probe sample. We demonstrate that the scheme is capable of reproducing magnetization data obtained from high precision SQUID measurement. Finally, Sagnac loop assisted cascaded cantilever configuration is realized experimentally to establish the repeatability and more stable response of cascaded cantilever scheme. All our experimental configurations are all-optical with minimum system complexities. These results are new and will provide guideline and understanding towards designing fiber-optic low-magnetic field sensors ~mT. The authors sincerely acknowledge BRNS, Govt. of India for the financial support to carry out this research.